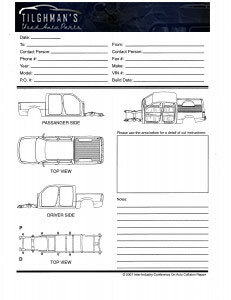 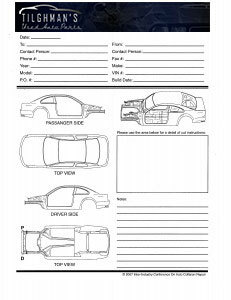 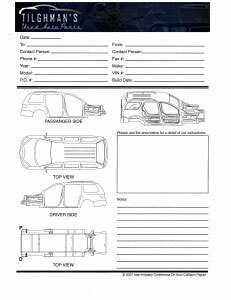 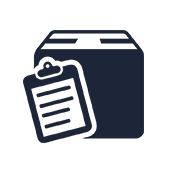 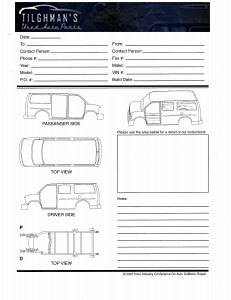 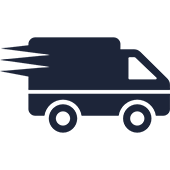 1) Choose the body cutting form below that fits your car and download the PDF file. 2) Print the form and fill it in circling the parts you need. 3) Fax it to us.